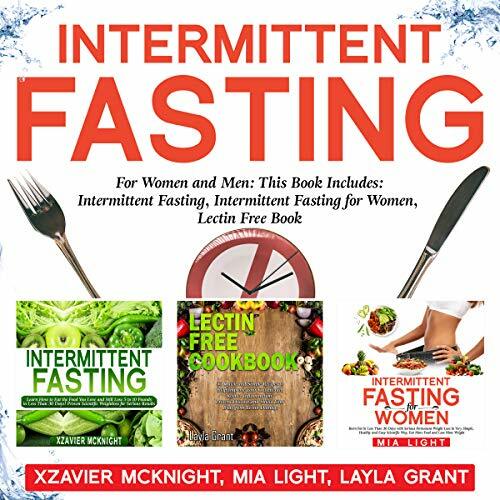 Showing results by author "Layla Grant"
Millions of people have lost weight and boosted their energy by switching to a lectin-free diet. Say good-bye to uncomfortable inflammation and problematic autoimmune symptoms. 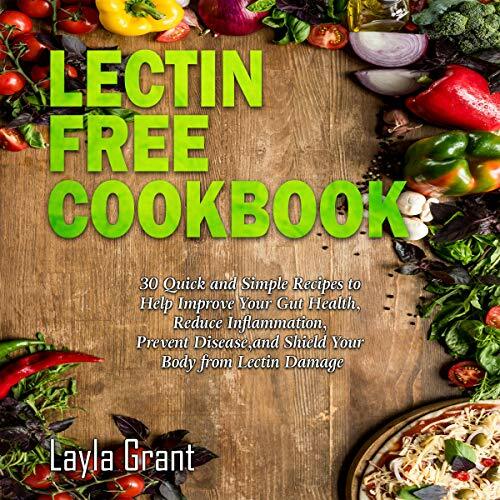 Lectin-Free Cookbook collects 30 of the most exciting recipes around to prove that eating lectin-free meals doesn’t have to be a death sentence for your taste buds. With these recipes in your arsenal, you’re going to no problem staying on the road to recovery with these lectin-free foods. Just follow it to see positive changes in body!